Equal Productions is a full-service independent production company based in South London, working across factual television and corporate video production. Founded in 2016 by Executive Producer Daniele Rispoli, Equal Productions is a young and dynamic company with a wealth of experience at the helm. 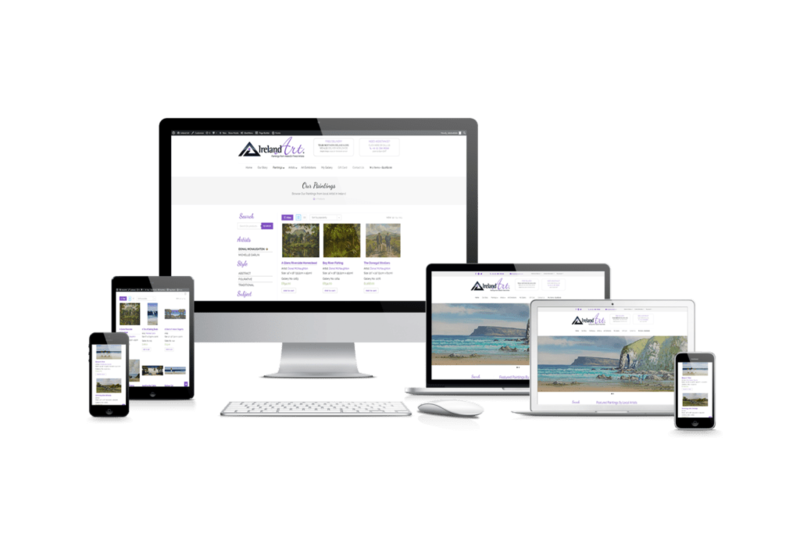 Daniel contacted AlexT Web Design Studio in Belfast to design a new website for the company. The site ascetics was to be one page clean design presenting the company and the media works they have done worldwide. The website was developed using Custom Post Types so that Equal Productions can easily add more content and for it to be displayed as intended without anyone having to know HTML or CSS, simply a user completes the questions asked in the custom post type and it is displayed and styled automatically for the business. An interesting feature Daniel wanted to add was a google map of the world with all the locations the company has filmed displayed with the ability to hover over a location and show images and description of the filming. We completed this very successfully and it looks great and very informative. 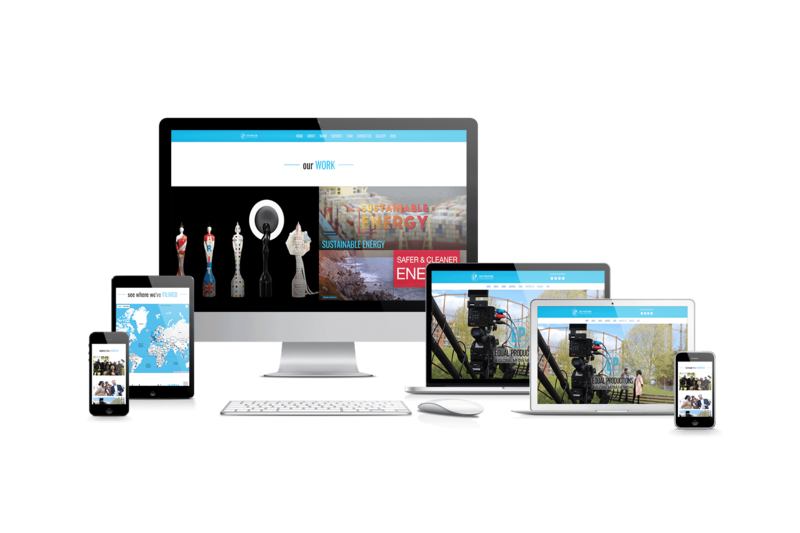 We also ensured the site was fast loading and responsive across all devices.